I feel the need to share some little happenings that are mildly embarrassing but making me real happy. I bought a wooden, camera-shaped washi tape dispenser. 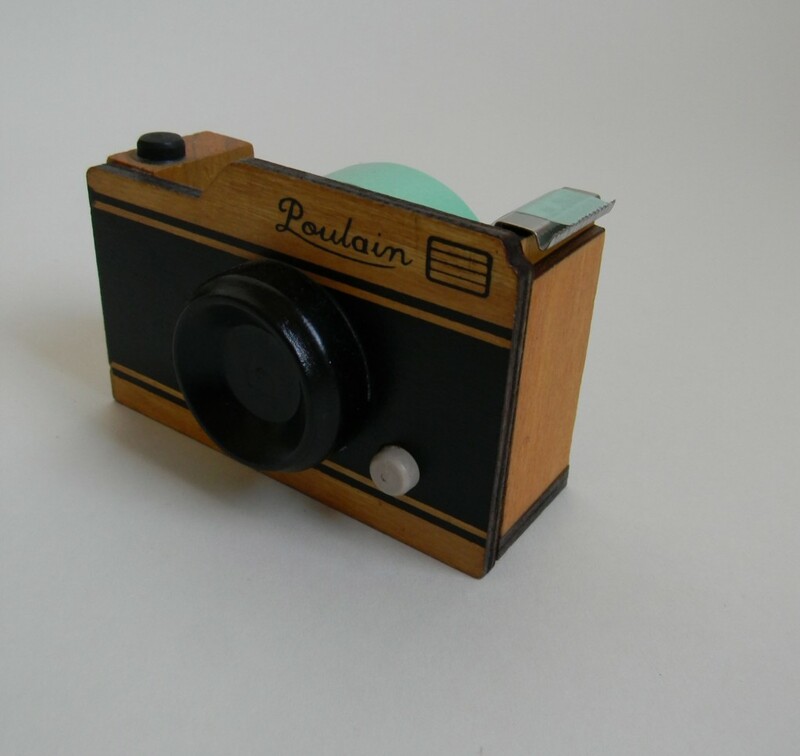 I am a practical and mostly frugal person that has, I repeat, bought a wooden, camera-shaped washi tape dispenser. I had to pace the store twice (anthropologie, duh) before I let myself drop it in my basket. It’s adorable and I love it. two different people have told me “I needed it” and I think this says a lot about my people because really nobody needs a wooden, camera-shaped washi tape dispenser. I like my people for that reason, they obviously get me. if you are looking at this and thinking that you need one, you do. I will be your people. there is more. I followed the joy and set up a pretty random photo shoot. 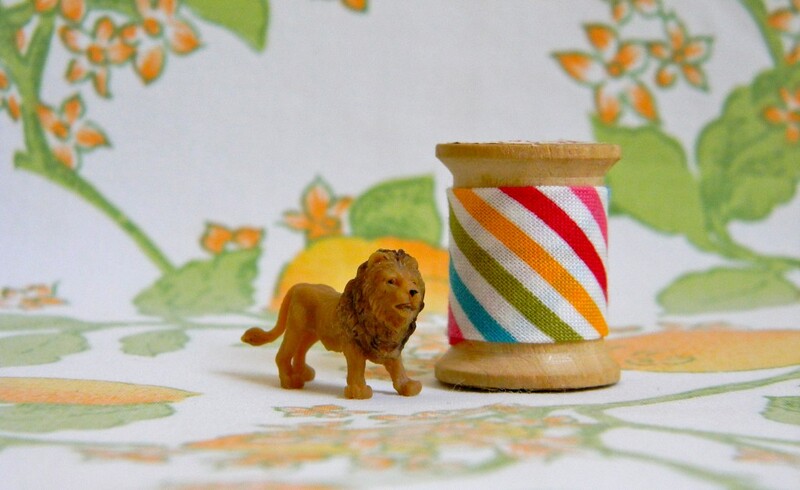 It was motivated by a desire to capture the cute, sweetness of some of my vintage fabric and a few wooden spools given to me by my grandmother. pretty soon, I was dragging in my look-alike fisher price doll and other around-the-house critters. I just wanted to do this, it had no rhyme, reason or intention. my recent mollie makes magazine came with similar postcards and I was curious if I could do something like it. It looked like so much fun and, guess what, it was! I’m trying to get to know my camera a little better so I can justify it in those terms, I suppose. but it is safe to say that things get a little weird over here some days. many of the photos are scattered around the website (can you find them?) and I made a new etsy banner but these are some of the outtakes. in all, it was a fun hour of photo-taking, to be sure, and I think it spruced up the site. 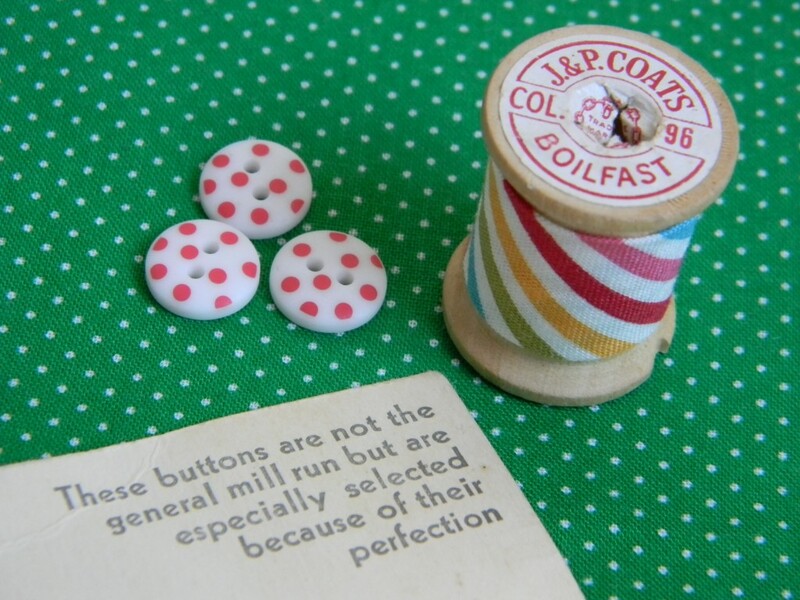 score one for a bit of january whimsy! thanks. 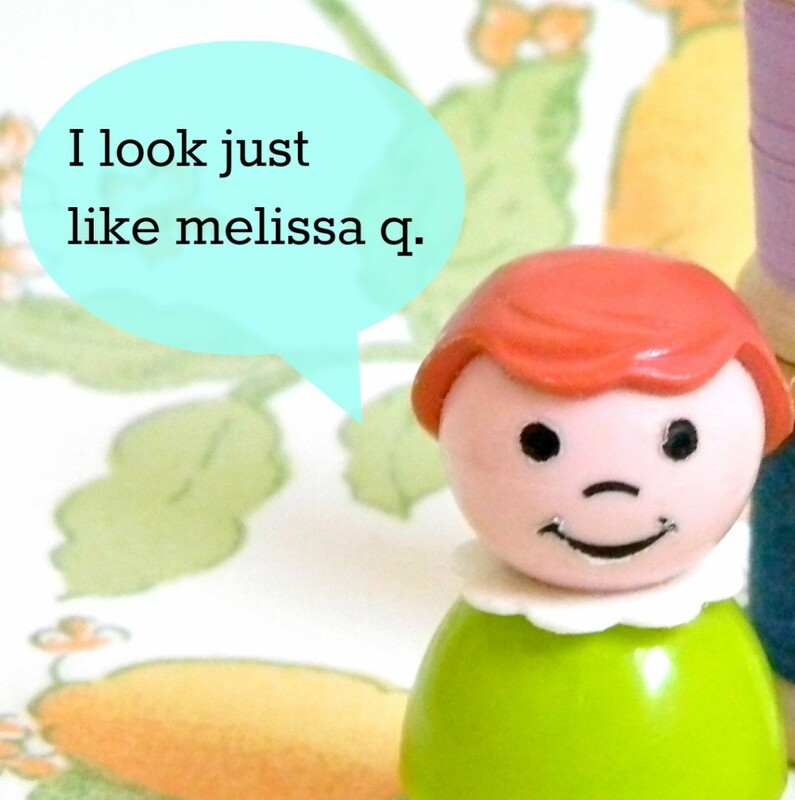 I speak the truth…me and the fisher price doll are tight.